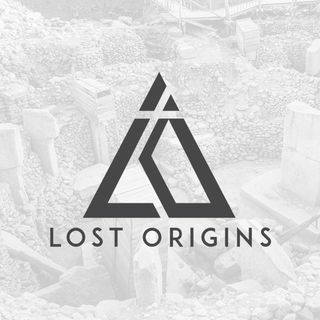 This week on Lost Origins, Andrew is fortunate enough to have a discussion with Dr. Tudor Parfitt. Often referred to as a modern-day Indiana Jones, Dr. Parfitt’s research surrounds several topics, including the lost tribes of Israel and the Ark of the Covenant. Dr. Parfitt has authored many books, including The Lost Ark of the Covenant, The Lost Tribes of Israel: the History of a Myth, and Journey to the Vanished City: the Search for a Lost Tribe of Israel. He has also made several documentary ... See More appearances, including TED-X, Quest for the Lost Ark, and most recently Secrets of the Bible. Andrew and Dr. Parfitt will be discussing his theories and research surrounding the lost tribes of Israel, as well as the Ark of the Covenant.